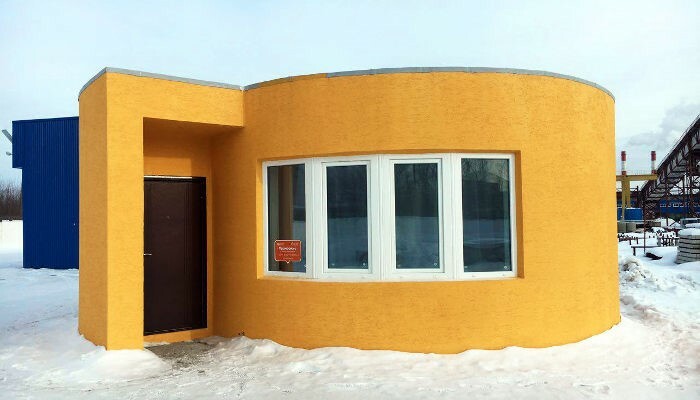 3D Printed Homes - D.L. Howell and Associates, Inc. In recent years, you likely have started hearing more and more about 3D printing. Currently, 3D printing is being used in medical and industrial fields and even to make art and jewelry. Another area that they are starting to use 3D printing is civil engineering. There has been a lot of research done and it is still in its early stages but different applications in this field are already starting to pop up. 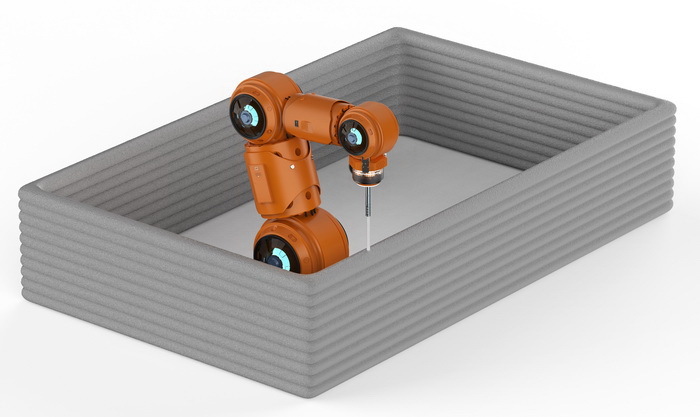 A major reason why people are looking into the use of 3D printing for civil engineering applications is that it can reduce the amount of money invested on tools for manufacturing and the associated labor. The initial investment cost tends to be high but is usually a one-time cost. Right now, 3D printing is being used in a construction process called contour crafting which is used to make 3D homes. This process tends to be fast, uses less energy, and produces little to no waste and therefore this will continue to grow and become used more widespread. 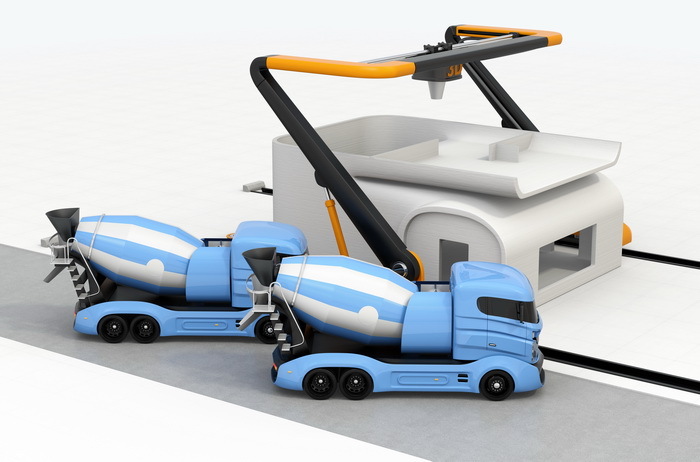 3D printing of concrete can save a lot of time, reducing a 2-week job to just 3-4 days. It also removes laborers from common construction-related injuries. Companies in countries like Brazil, Italy, and Russia to name a few, have been using this technology to build homes that are able to withstand their respective climates. This process may run into some problems trying to be implemented in the U.S. by the many codes and standards. Townships and other governing bodies don’t currently recognize this process as a construction method and the associated plans and calculations are different than ones that these governing bodies are used to. This can cause some reluctance to accept such a process but if they are allowed on a case to case basis and studied then, this process may eventually be more common.